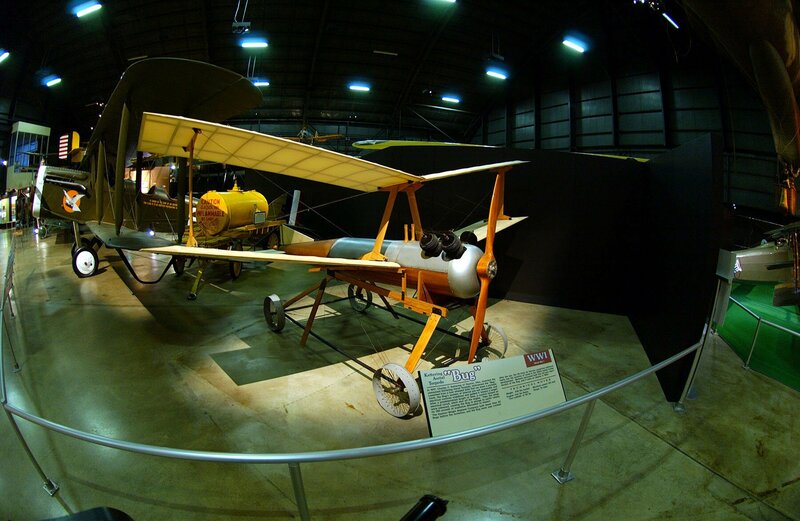 The world's first ever unmanned aerial vehicle was invented in Dayton, Ohio by the profound Charles F. Kettering in 1917 during his time with the Dayton-Wright Airplane Company. The Kettering Aerial Torpedo was later nicknamed the "Bug" used a four wheeled dolly, which was similar to what the Wright Brothers used to construct the Wright Flyer (also known as Flyer I) in 1903. To learn more, click here. The Association for Unmanned Vehicle Systems International (AUVSI) was started in Dayton, Ohio in 1972 during the Vietnam War by a group of U.S. Air Force officers and contractors. Originally named the National Association of Remotely Piloted Vehicles (NARPV), the organization led efforts to leverage opportunities in the unmanned system technology industry. 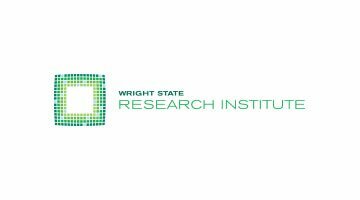 By 1974, the first national symposium was held in Ohio by the Wright Kettering Chapter. In 1978, after understanding the depth of the unmanned industry, the organization renamed itself as the Association for Unmanned Vehicle Systems International (AUVSI). Today, AUVSI serves as an international nonprofit organization dedicated to advancing the technology of unmanned vehicles. Through a variety of activities and services offered to its over 7,000 members, AUVSI is proudly celebrating its 40th anniversary and supporting the UAS Midwest. 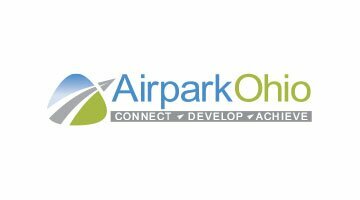 Orville & Wilber Wright, known as the famous Wright Brothers, are credited for inventing the world’s first ever airplane in Dayton, Ohio. It was after the launch and demise of two prior businesses, a printing business started in 1889 and a cycle shop, known as the Wright Cycle Company in 1892, the Wright Brothers invented the Wright Flyer (also known as Flyer I) in 1903. Using a homemade wind tunnel at their cycle shop, the brothers designed the Wright Flyer after numerous experimental test flights at Huffman Prairie. 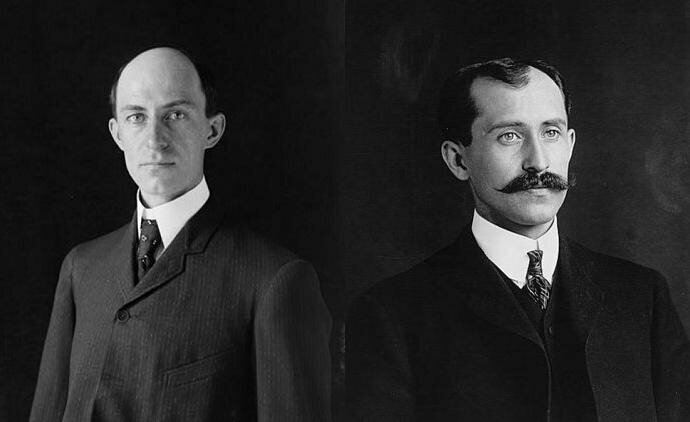 Click here to read more about Wilbur Wright and Orville Wright.